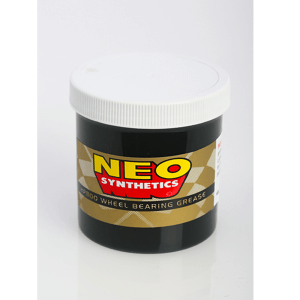 NEO Synthetic Oils and Greases here at ABC! We are the approved European supplier for NEO Synthetic Oils and Greases, they are now available online from us! 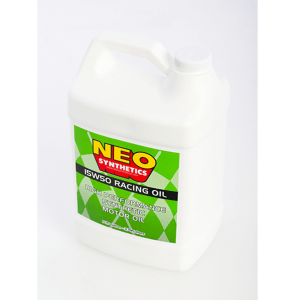 NEO’s lined of 100% synthetic racing oils and greases are a performance based blend of lubricants. Their purpose is to provide unmatched lubricating to specific areas where required. NEO high-performance lubrication takes performance to the next level. 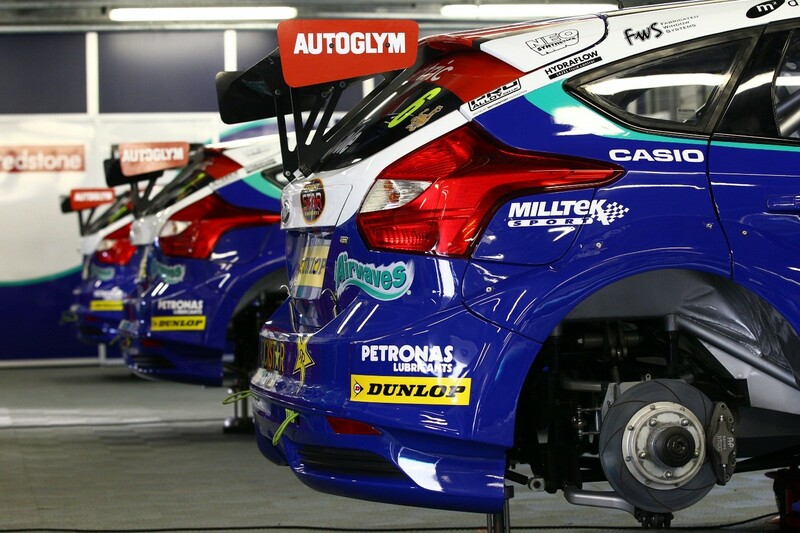 Race teams around the world want the highest advantage possible over competitors. Many top teams, including the top Formula 1 teams in Europe use their products to ascend to the next level. Back in 1985, Team Benetton approached NEO with a severe constant velocity joint problem. Their C.V joints were constantly failing. NEO Synthetic Oils and Greases not only cured the problem but extended the life of the C.V. joints by 500% and enabled Team Benetton to go on and win the 1986 Mexican Grand Prix. 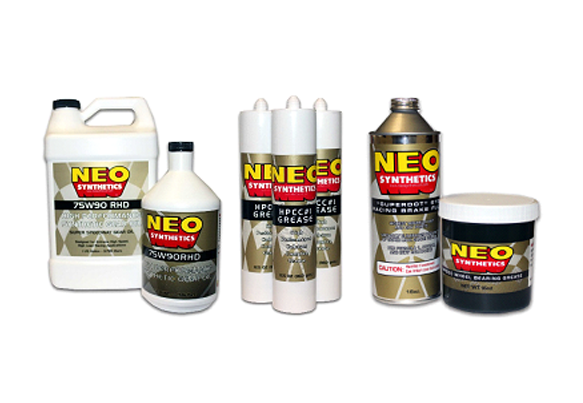 Very soon after, March Engineering (At the time the World’s largest race car manufacturer and supplier of Indy Car gearboxes) heard about NEO and after extensive testing, gave NEO Lubricants the exclusive recommendation as the only lubrication to run. 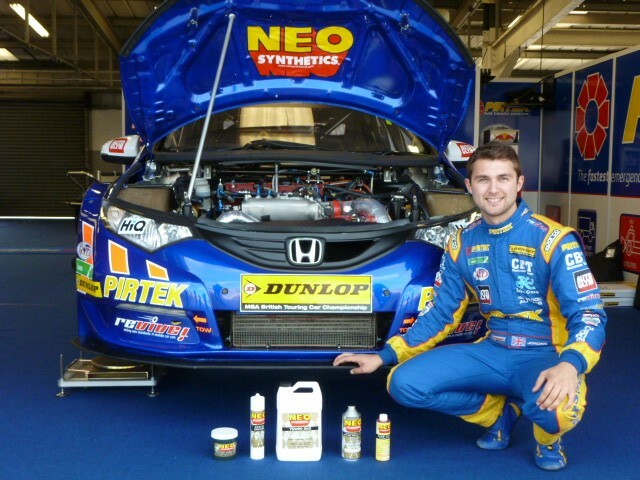 Currently, NEO Racing Lubricants are being tested and used by the top NASCAR, INDYCAR, Formula 1 and GP2 teams as well as several SCCA and ALMS competitors. 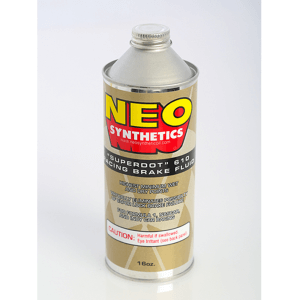 Interest continues to grow in us because of NEO’s successful track record and innovative developments like LW 18 Gear Oil. 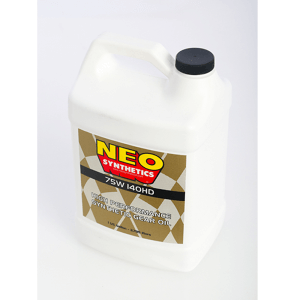 Click here to see our NEO Synthetic Oils and Greases, or give us a call on +44 (0) 1932 225 777 now.